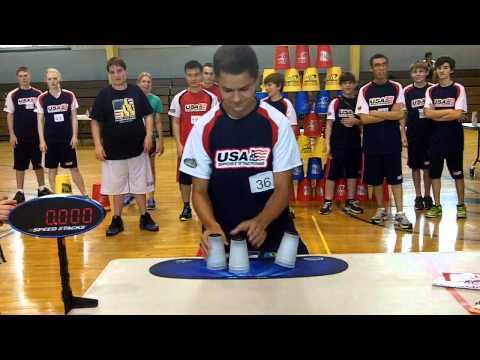 Current Overall World Champ William Polly took sole possession of the 3-6-3 World record with a time of 1.932 seconds. 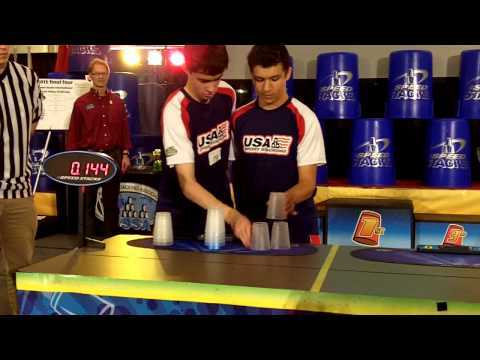 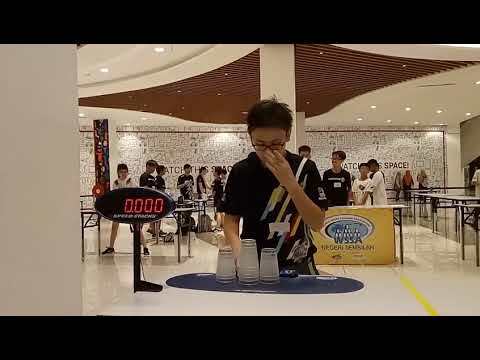 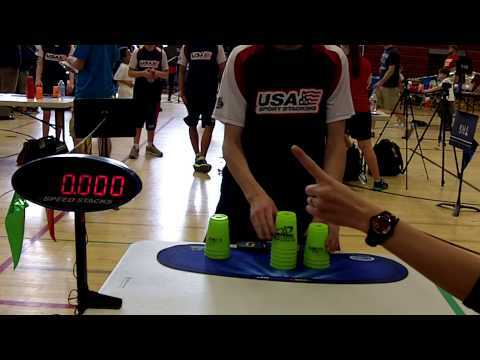 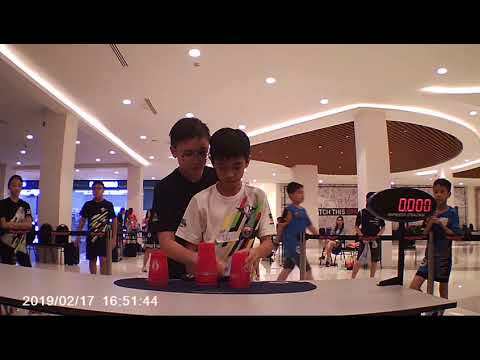 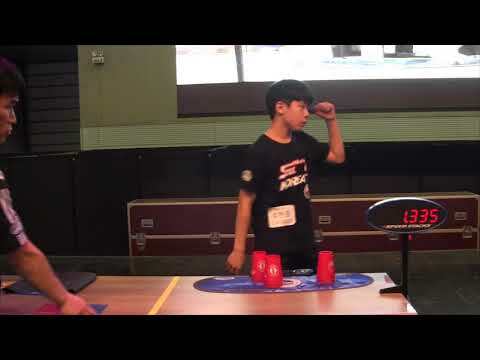 He had previously shared the record of 1.960 seconds with fellow Team USA member Zhewei Wu. 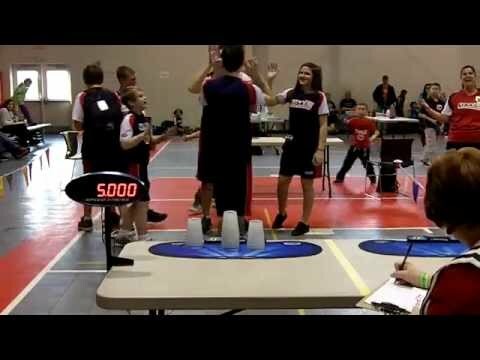 Twelve-year-old William set the new 3-6-3 World Record at the Ohio Valley Championships in Wheeling, West Virginia.